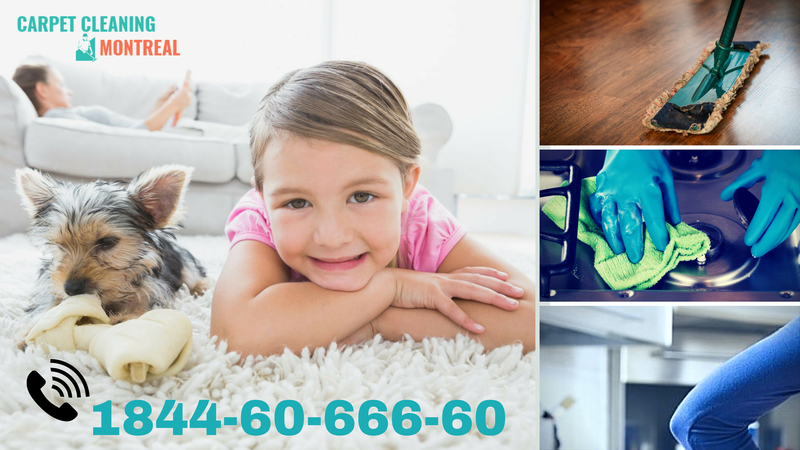 Commercial cleaning Montreal-Menage Total…Professional cleaning Montreal is your go to company for any of your commercial cleaning needs and much more. We have been providing only the best service. With hundreds of businesses in and around Montreal for many years and we have happy customers to prove it. All of the services we are providing tailored to meet individual client’s specific needs. A commercial cleaning service Montreal must combine expertise with versatility to be able to meet the needs of each customer. That is why our team members receive specialized training to maintain and to improve their knowledge of the trade. In order to provide only the best service to you. Our goal is to satisfy our customers with innovative technology, superior quality and value. After all, we want you to be happy so we can continue to fulfill all of your commercial needs in Montreal! Most importantly with experienced and highly skilled professional cleaners, the company has nothing but quality services to offer the market.